SOMOS ARQUITECTOS PUBLICATIONS: FUTURE ARCHITECTURE. 2008 ZARAGOZA INTERNATIONAL FAIR. FUTURE ARCHITECTURE. 2008 ZARAGOZA INTERNATIONAL FAIR. SOMOS.arquitectos published in FUTURE ARCHITECTURE, 2006.09, a special issue about Zaragoza 2008 International Fair. The projects that make up the Esposition complex are presented in this publication, together with others that are corresponded with the recent dynamics of the city. 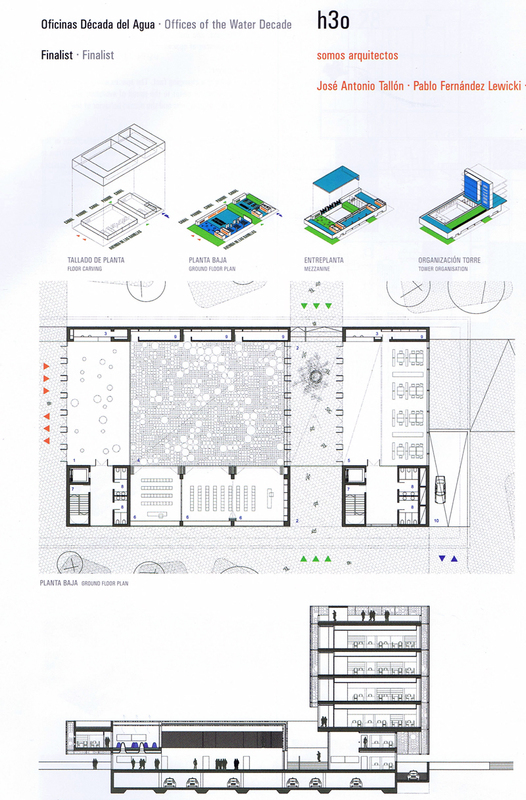 The project selected is Expo-Agua 2008 International Fair. Office Building. Zaragoza.